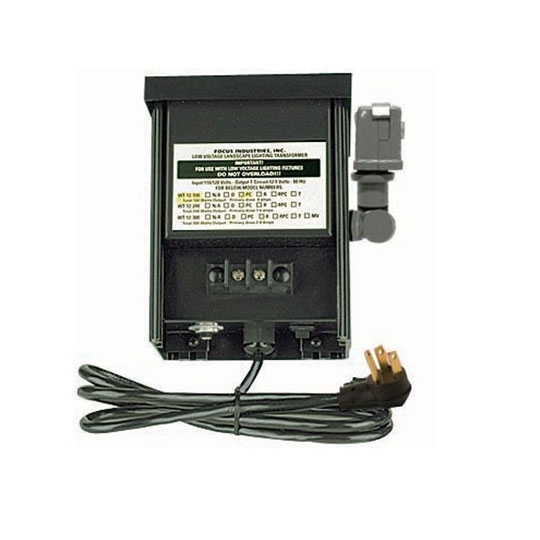 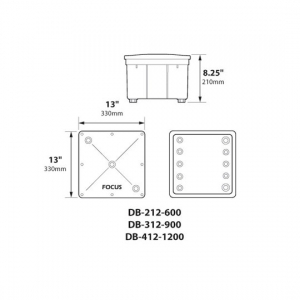 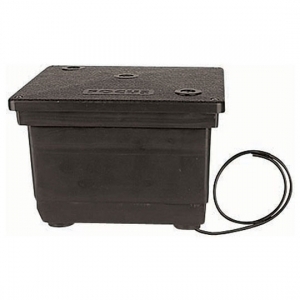 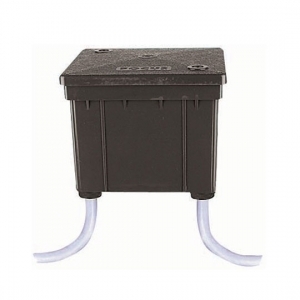 The Square Direct Burial Transformer provides up to 1200 watts of power to a variety of outdoor lighting fixtures. 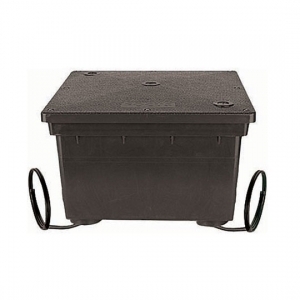 Included with two feet of burial cable for low voltage connections, these transformers bury directly under the surface and are completely potted for noise reduction and extended life. 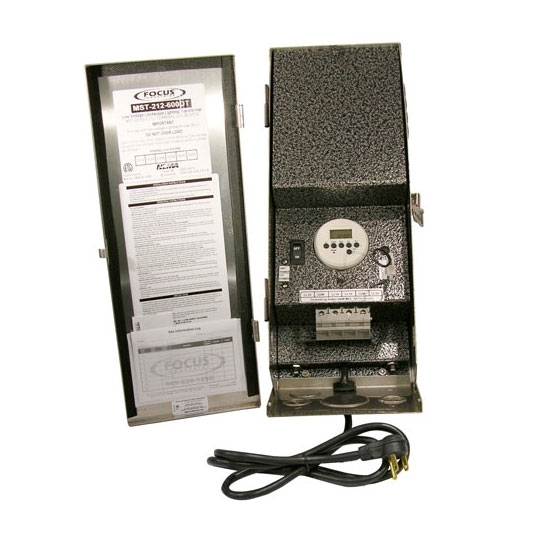 The Square Direct Burial Transformer allows 120-227 voltages and runs on 12 volts of output power. 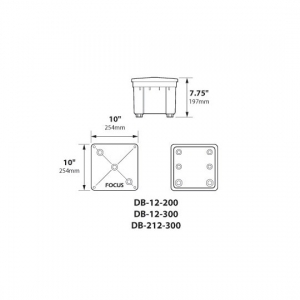 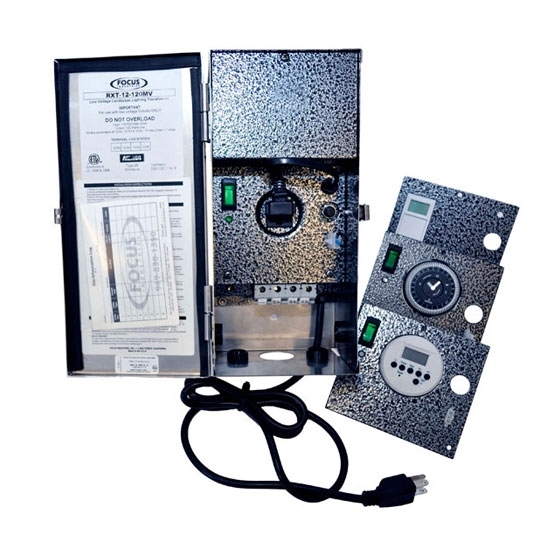 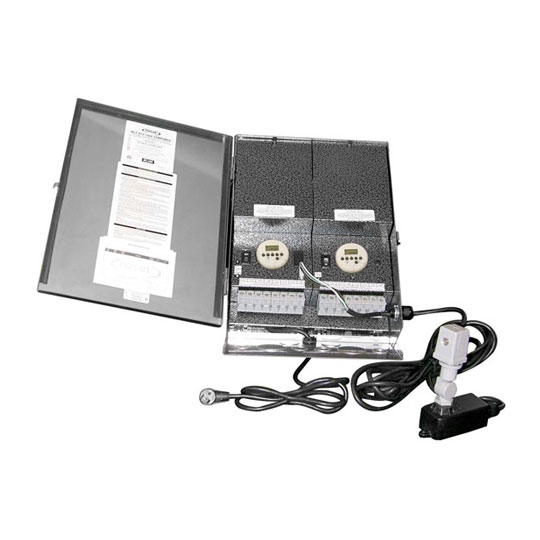 This model comes with a three year manufacturer's warranty that covers the enclosure and electrical components.